Please join us at noon on Tuesday, April 9th at The Quarry Golf Club, as we recognize our Law Day winners from the Young Women’s Leadership Academy. 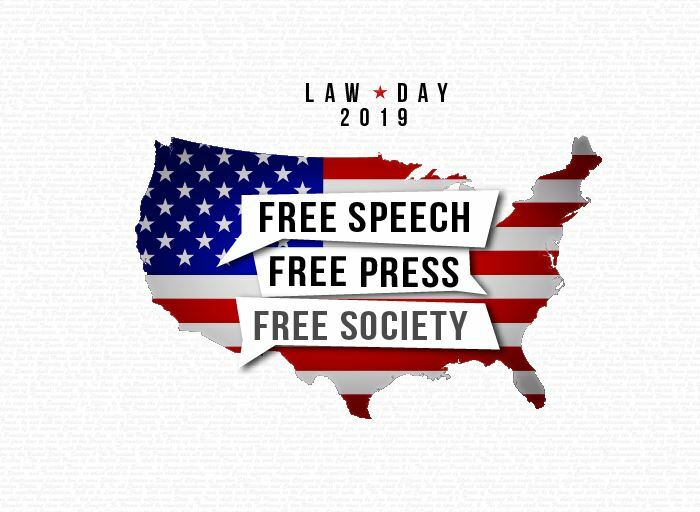 Justice Liza Rodriguez from the Fourth Court of Appeals, will discuss this year’s Law Day Theme: “Free Speech, Free Press, Free Society”. Where: The Quarry Golf Club, 444 E. Basse Road, San Antonio, TX 78209. RSVP: The Quarry Golf Club has asked that we provide a headcount well in advance of the luncheon, so please RSVP by Tuesday, March 29, 2019 by clicking here. Please include any dietary restrictions in your RSVP. We understand that schedules change, but we cannot guarantee a spot to individuals who do not RSVP by the date above. Walk-ins will be charged $35 to cover the additional demands on the Quarry Golf Club’s staff and no-shows will be billed. For more information, contact Serina Rivela at Serina.Rivela@uhs-sa.com.